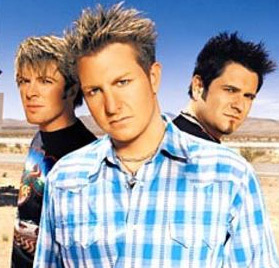 Rascal Flatts is one of the most popular country music groups of this era. 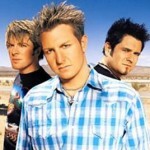 This Grammy Award winning trio consists of Gary LeVox, Jay DeMarcus and Joe Don Rooney. With two multi-platinum albums and five albums altogether as well as a live compilation, Rascal Flatts have had eight number one singles. As the top selling artist of 2006, Rascal Flatts is sure to be around the country music scene for a long time to come. You can listen to their latest album “Still Feels Good” on vinyl for the absolute best sound in country music. Unstoppable - Flatts Rascal Compact Disc Free Shipping! RASCAL FLATTS [CHANGED] CD NEW FREE SHIPPING!